Revolutionizing the way your students learn by creating solutions with real-world applications. Revolutionize the way your students learn with the most engaging robot on the planet. 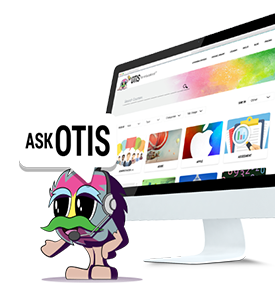 Robotis has created a diverse robotics product line that introduces and engages students in STEM subjects from an early age, including engineering, coding, physics and more. Inspiring the brightest minds of tomorrow. Sphero Edu provides a toolset that is unbounded in its potential. Sphero Edu goes beyond code by incorporating robotics and technology with collaborative STEAM activities, nurturing students’ imaginations in ways no other education program can. Young children learn by doing. KIBO gives your students the chance to make their ideas physical and tangible — exactly what their young minds and bodies need. 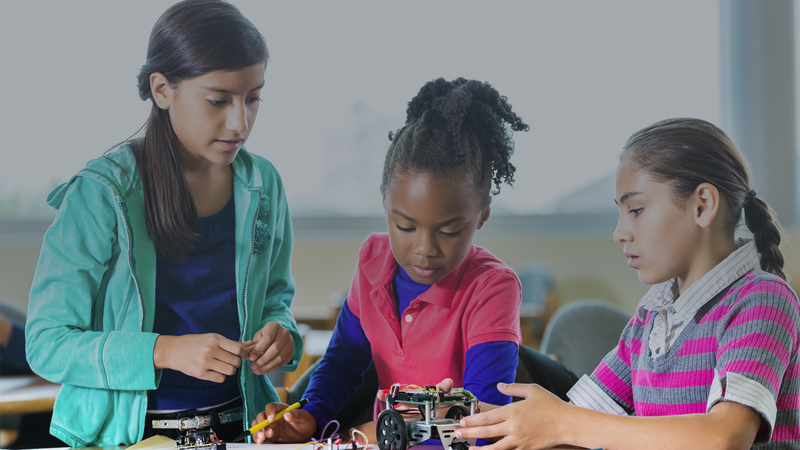 Harnessing students’ natural curiosity, Cubelets make it easy for students at any grade level to learn engineering, computational thinking, and creative problem-solving skills. Discover the new classroom for the 21st Century. Teq offers full technology based learning concepts for every level of k12 education. Select your school level below and discover the new modern classroom.